Please be advised that there will be a City of Montreal water shutdown at the McLennan Library Building on Thursday, March 2 and Friday March 3. 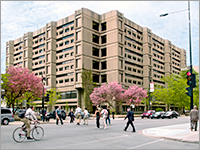 The shutdown will occur on both evenings from 10:00pm until 7:00am and will affect the entire building. This shutdown is necessary for the City of Montreal to replace a major water valve on Sherbrooke Street. During this time, please use the washrooms located in the Redpath Library Building. 24/5 access at HSSL starts today! Starting today, Monday, February 27, HSSL will be open for study 24 hours a day from Sunday night to Thursday. We’ll still be closing at midnight on Friday and Saturday nights. 24-hour access is provided (Sunday through Thursday) to the study spaces in the Redpath Library Building and on the main floor of the McLennan Library Building. The upper floors of McLennan (2, 3, 4, 5 and 6) are open for study until midnight. Students still studying on those floors at midnight will be asked to move to the McLennan main floor or over to the Redpath Library Building. 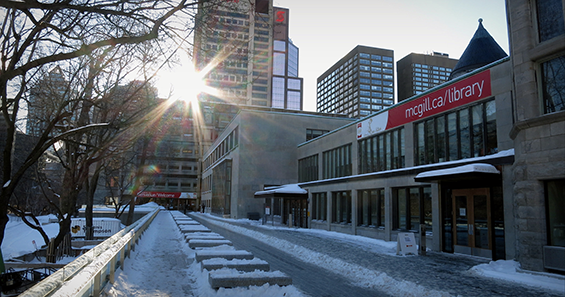 Anyone wanting to enter the Library after midnight will require a valid McGill ID card. For full details on our opening and service hours, please visit our web site. Check out books using your mobile device! This week we started a pilot project to try out the meeScan self-serve checkout system. This system allows you to use the camera in your phone or tablet to scan in and checkout a book. 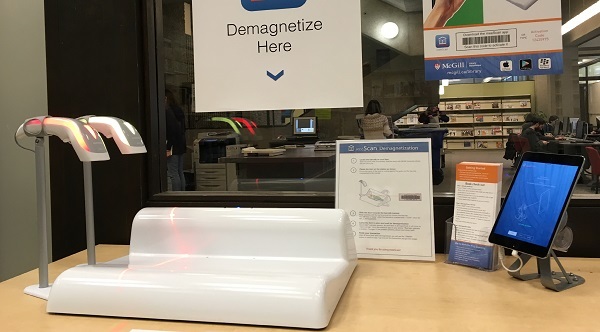 You then use the meeScan station to demagnetize the book, and you’re all done! In HSSL our meeScan station is located in the course reserves room. The purpose of this pilot is for us to get feedback from our patrons on this service, what they like about it, what needs to be improved etc. So if you are someone who likes trying out new things, why not give it a try and let us know what you think! You’ll find complete instructions, including an instructional video, on our meeScan trial page. To send us your feedback on the meeScan service, use our Suggestion Form.